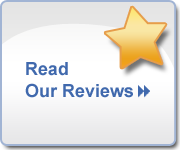 To learn more about what our patients experience when they visit Dr. Lamoureux, we encourage you to read our reviews. 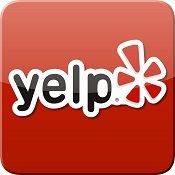 If you recently visited our office, please let us know how we did. 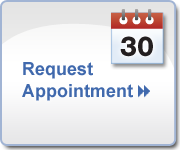 We invite you to contact our office today to learn more about us and to schedule an appointment with our dentist in Agoura Hills, California.